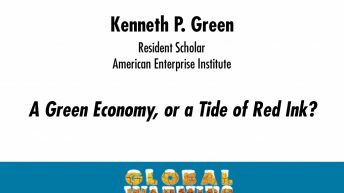 Kenneth P. Green is a resident scholar at the American Enterprise Institute (AEI), where he studies public policy relating to climate change and energy. 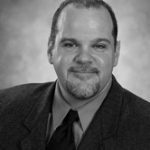 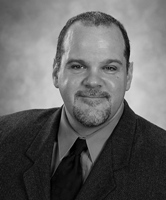 An environmental scientist by training, Green has authored numerous policy monographs, magazine articles, opinion columns, encyclopedia and book chapters, and a textbook for middle-school students titled Global Warming: Understanding the Debate. 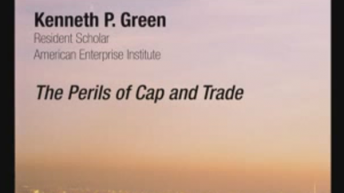 Prior to joining AEI, Green studied environmental policy for eight years with California’s Reason Foundation and studied Canadian policy issues for nearly three years at Canada’s Fraser Institute.